In an Amazon world, retailers needs to buy, design, produce, digitize and sell faster. Customer loyalty is at an all time low. The shopper’s experience needs care and attention. Most retail data is visual but there is no mechanism to extract it and use for decision making. All the retail processes today are based on manual text-centric techniques. Data generated at each step in the workflow is not shared with the next. Data sits in silos within functions impacting shopper discovery, acquisition, retention, conversion and operational efficiency. Our platform intuitively connects every step of your customer’s journey. We can help you create amazing, meaningful and personal interactions with your customers. How, you ask? We give you an easy, efficient way to improve the cognitive functions of your systems across product digitization, merchandizing and decision making across your workflows. This means that your retail teams can leave the mundane tasks to AI and automation and focus on building world-class brands, save time and money, increase brand loyalty and strengthen relationships with your customers. By incorporating Vue.ai’s products into your networks, you have a ‘360 Vue' across all different departments and functions. Extracts product data using image recognition and attributes products in detail. Merges inventory data with user behavior to plan, manage and forecast inventory. Feeds data across channels, to showcase the right product, with the right styling at the right place, to the right cohort of users. Integrates user behavior data to product data and personalizes across channels and feeds all the information to all decision makers. 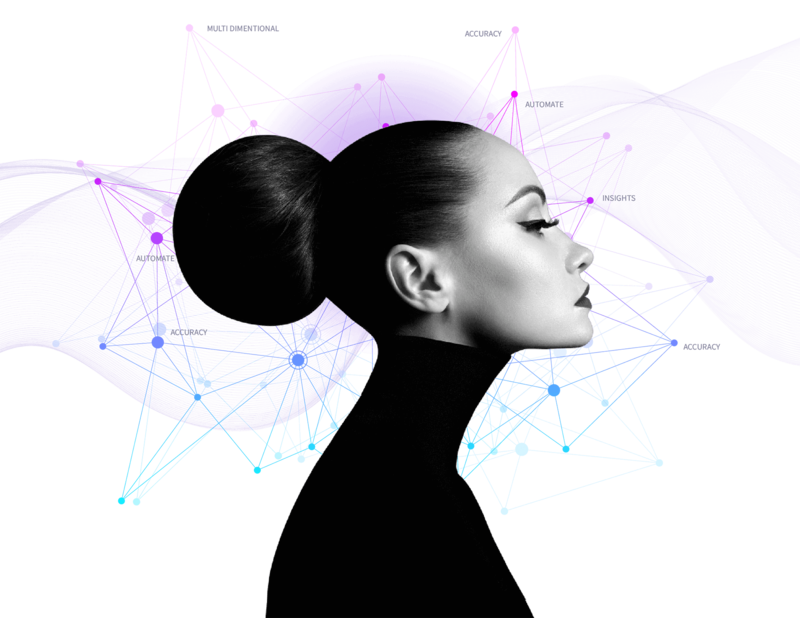 Using Image Recognition and Data Science - we extract catalog data, analyze it with user behavior and help your marketing, product and cataloging teams get actionable insights that improve customer experiences, drive conversions and reduce costs. 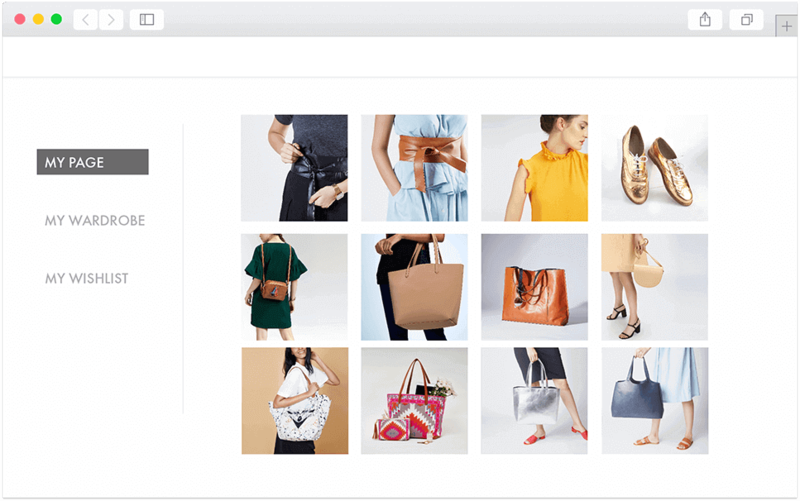 A marketplace powered by Vue.ai’s Catalog Management solution reduced product-to-site time by 58% by automating product content creation. 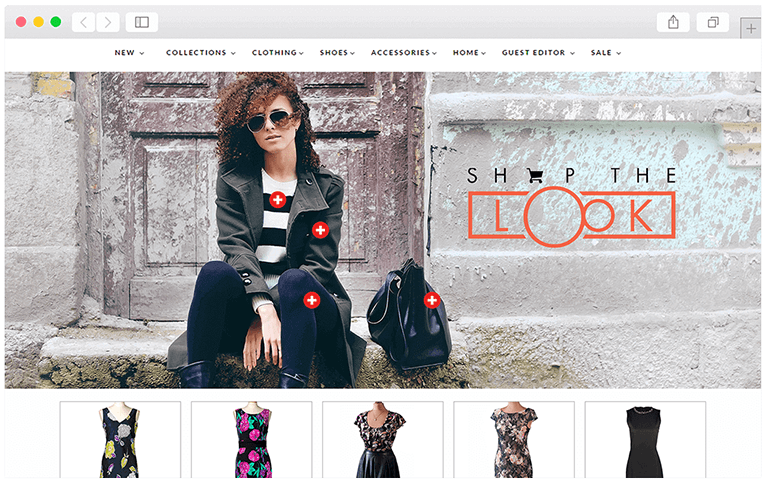 A retailer using Vue.ai's catalog management saved 30 hours per employee per week by automating product attribute creation. A marketplace saved 16% of cost of listing products by automating catalog management and visual merchandising on its site. 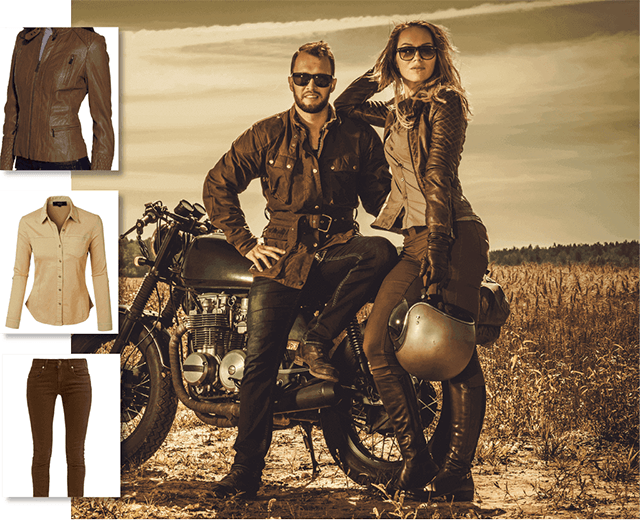 A leading denim brand using Vue.ai's AI stylist recommendations increased revenue per visitor by 4%. Vue.ai's personalized recommendations resulted in 4.5x ROI on web. Tag your products with AI. Automatically generate titles and descriptions. Save time and money with automation. DESCRIPTION: Short dress with a scooped neckline in a floral fit and flare style. Show off the quirky cap sleeves and gently flared skirt at the office or at a fun sunday brunch. Pair with mules or stylish pumps! For your Catalog Managers, Digital Asset Managers, Digital Marketers, and Merchandising teams. Visual style-based recommendations. 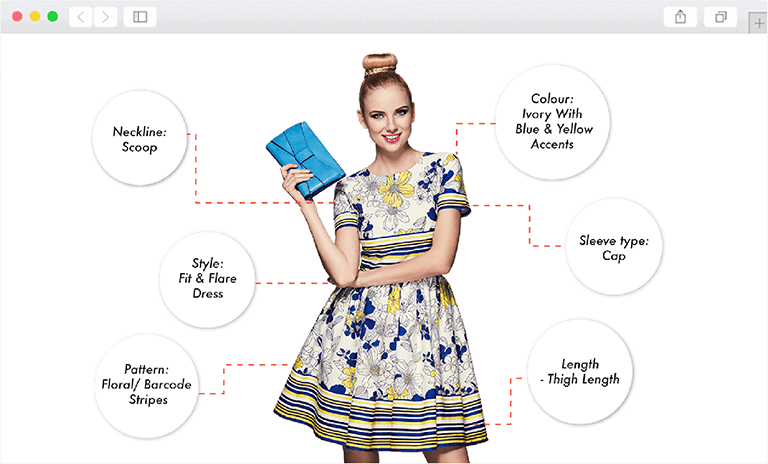 End-to-End, real-time, dynamic personalization. Real-time, dynamic email personalization. Visual-style based content and products in email. For product managers, ecommerce teams, stylists and merchandisers. 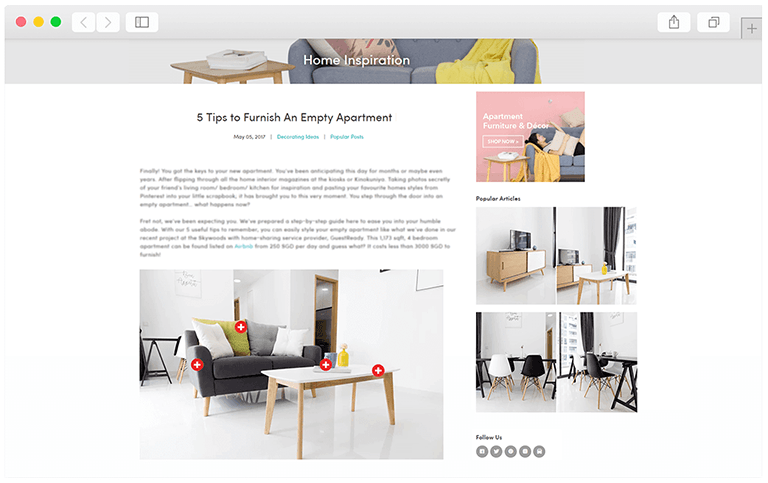 Instantly monetize your video and visual assets by making them shoppable. 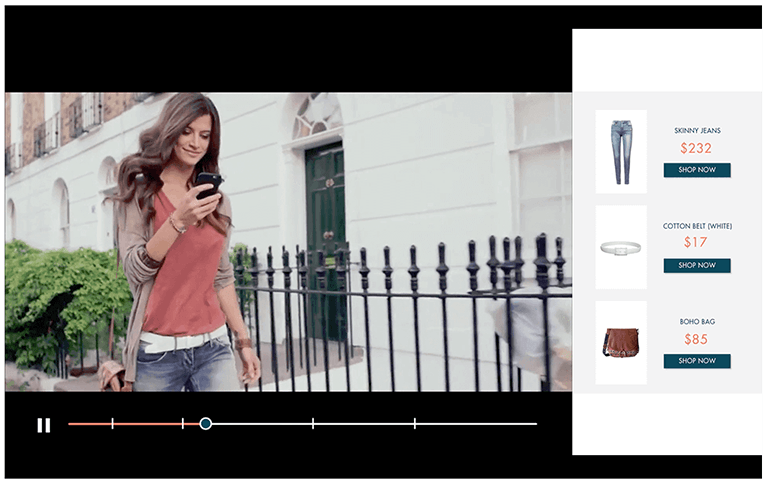 Get a head start with shoppable videos and learn how you can turn passive viewers into engaged customers. For your Marketing team and Digital Asset Managers. 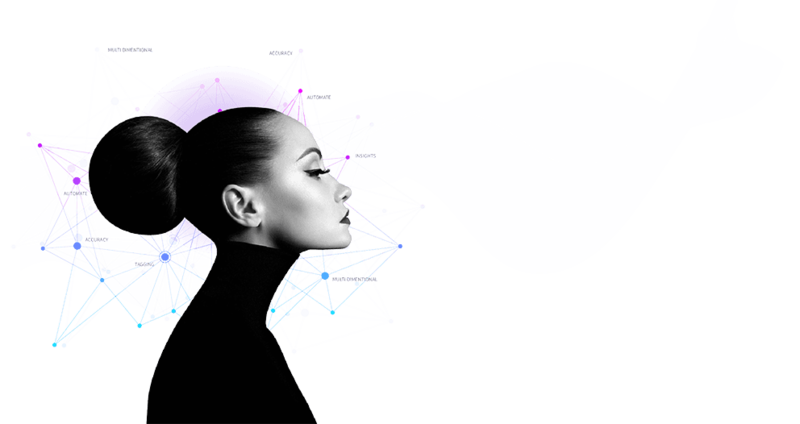 Let AI generate your human models reducing cost per product and time to market. Personalize model skin tones, body types, and more for each shopper. For your Catalog Managers and Merchandising teams. Try this racer-inspired jacket crafted from glossy lambskin leather. Pair it with skinny jeans or a dress for the perfect look. Our customers believe that automation can change the scale of growth and save operational expenses exponentially. Fortune 500 companies across the globe trust us. Learn how they use Vue.ai.